Our students are from all walks of life: recording artists, session singers, amateur vocalists, professional vocalists, announcers, lecturers, voiceover artists, etc. Davey Dee - Professional Rock Singer/Songwriter/Multiple Performances with well-known artists. Timothy Bartsch – Professional Musician (Piano & Cello), up-and-coming singer/songwriter from Vancouver, BC. Steven Friendly - Nationally acclaimed leader of the ‘Wealth Builder” seminars. 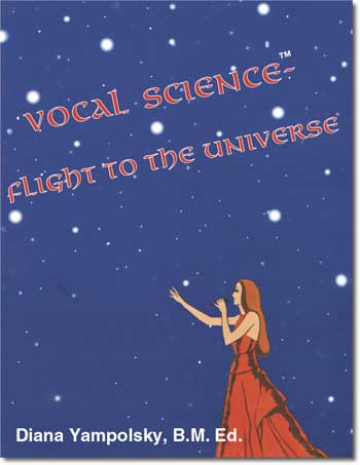 Regardless of experience, musical style or prior training, all of our clients have experienced the powerful vocal transformation accomplished by using the Vocal Science method. 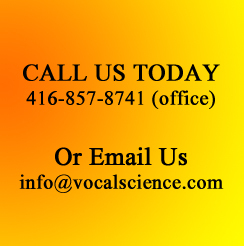 The Royans Professional Vocal School. The Royans Institute for Non-Surgical Vocie Repair. 4 A.M. Talent Development & Artist Management Group Inc.